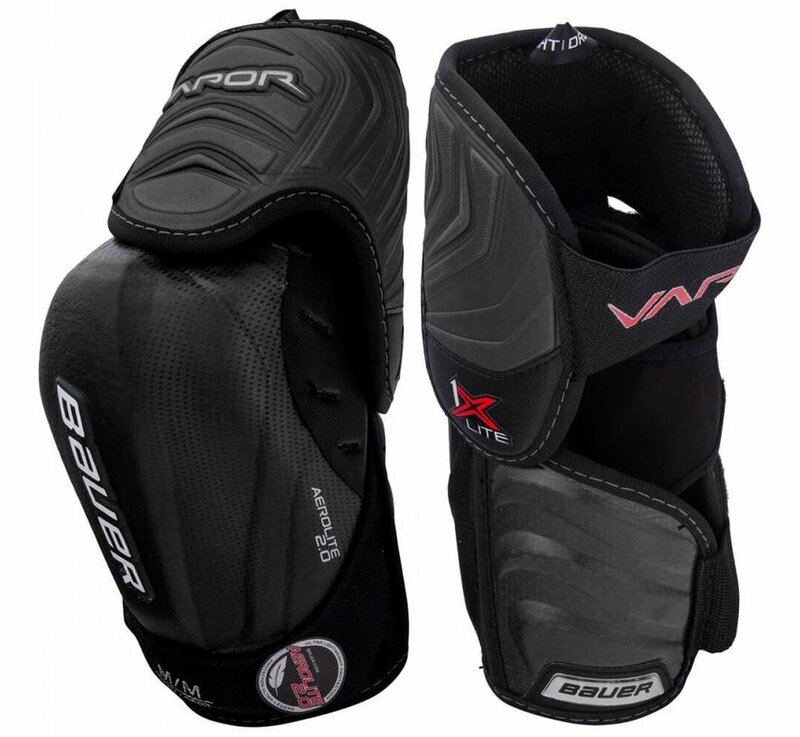 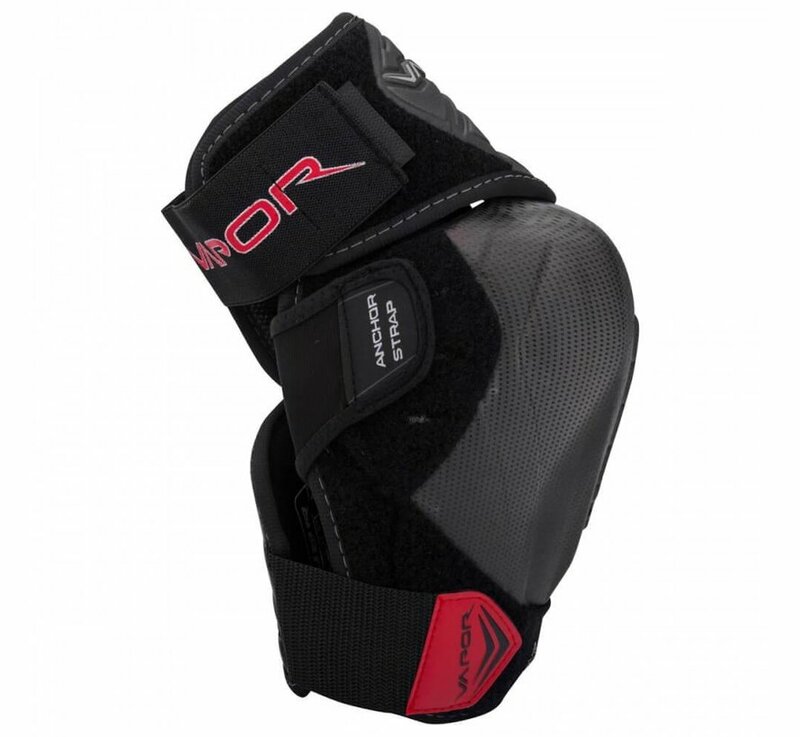 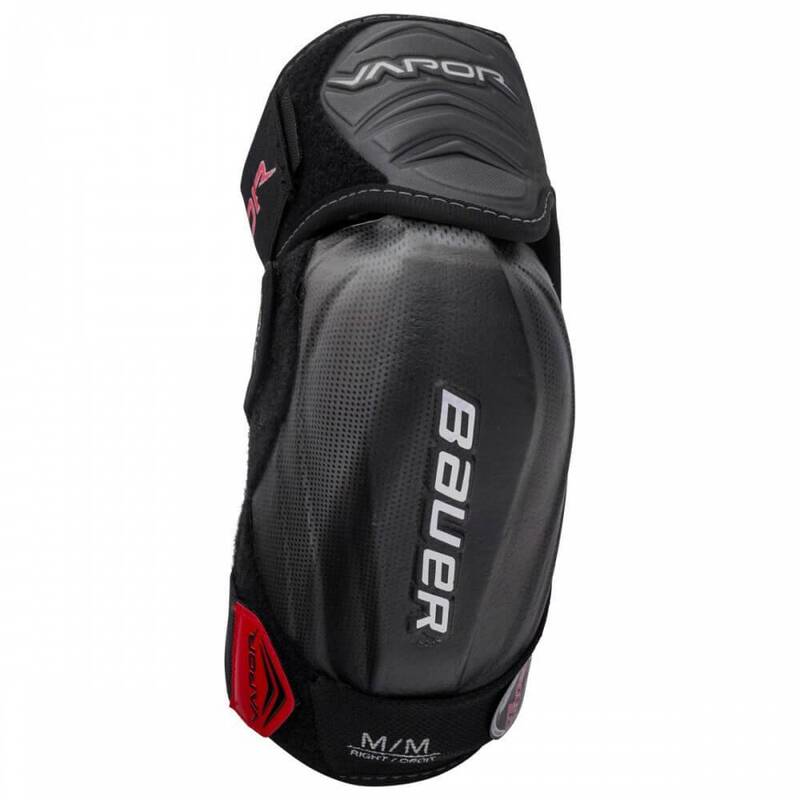 The Bauer Vapor 1X Lite Elbow Pad is 25% lighter than the previous 1X and maintains the same, elite impact protection. 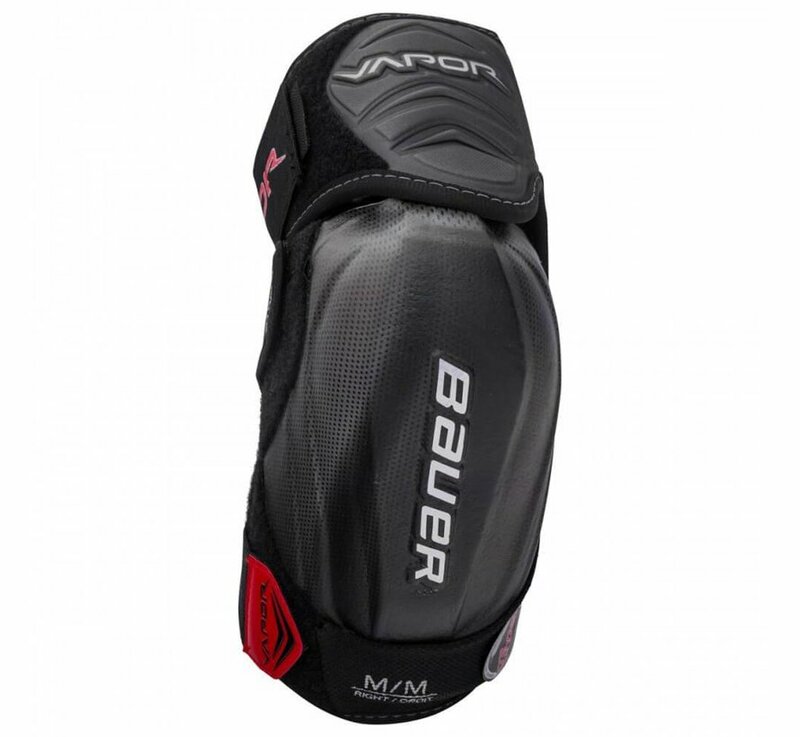 Bauer accomplished this with new AeroLite 2.0 foam elbow caps; this featherlight, proprietary foam was completely developed by Bauer's R&D team in order to provide minimum weight and maximum protection. 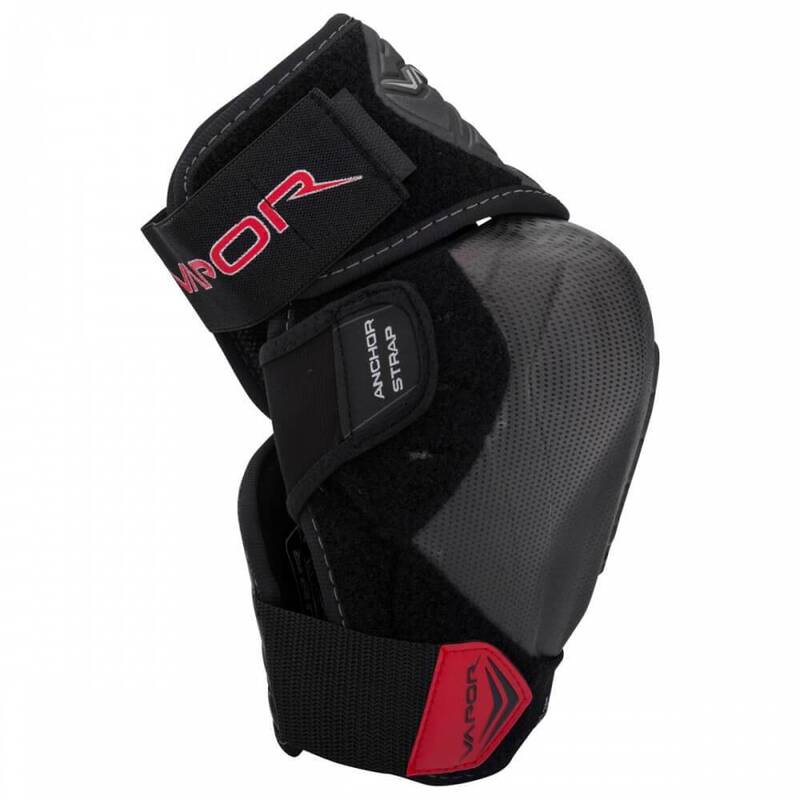 Through the forearm guard, the 1X Lite boasts Curv composite that is also found in their premier hockey boots. 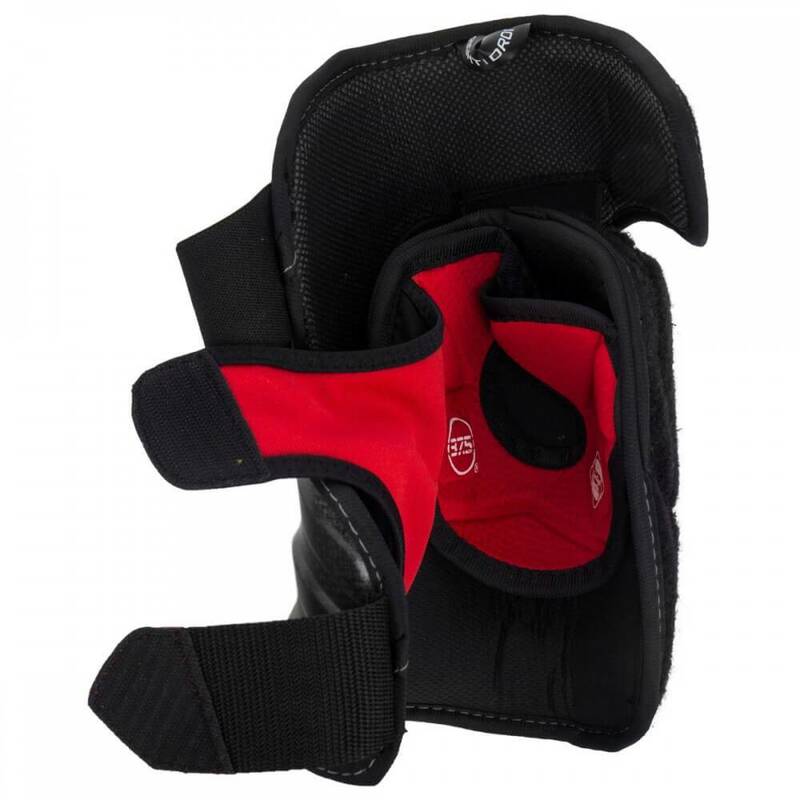 Curv replaces plastic in order to further reduce weight while providing some of the best impact protection on the market. 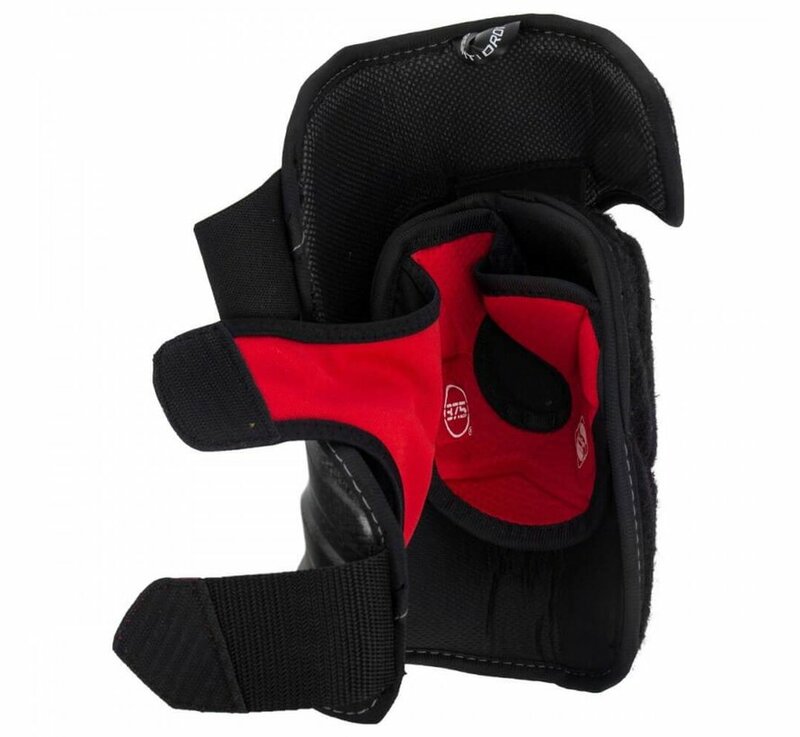 Making up the rest of the protection is HyperLite and HyperLite HD foams that repel moisture in order to keep the pad from absorbing sweat during use.